Autonomous Drone Deployments don't make much sense today. A human operator is always needed to manually bring the drone in the field, manually recharge the drone's batteries, manually deploy the drone and then collect it once the “autonomous” mission is completed. Wouldn’t it be amazing leaving the drone in the field and launching it from the comfort of our office? At Skysense, we help in making autonomous drone deployments a reality. During the past four years, our team tested and perfected our autonomous drone charging stations with numerous clients, including NASA JPL, ST Aerospace, NIH, Prosegur, Honda, and many more government entities, corporates, and startups. With their help, we managed to overcome unique challenges in the deployment of autonomous drone solutions for different environments such as security and surveillance, inspections, logistics, and more. As a result, the Skysense product line consists of two charging pads able to address a wide range of use cases across different markets. 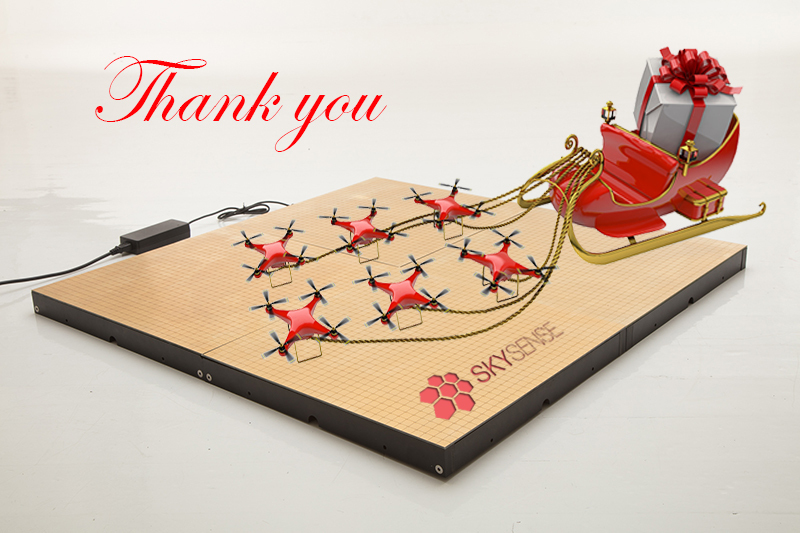 The world's first autonomous drone charging pad since 2014 and Skysense’s flagship product. 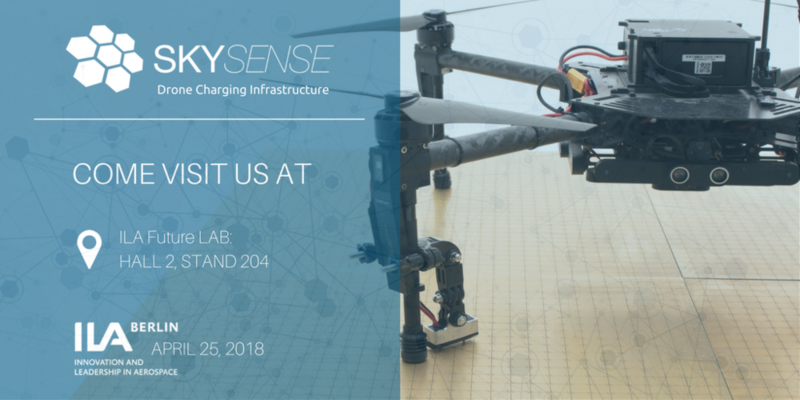 Skysense Indoor Charging Pad went through several development cycles with the purpose of delivering an easy to use and autonomous drone charging solution. Now monitored and managed via on-prem APIs. The most powerful drone charging station on the market since 2015. Skysense Outdoor Charging Pad got its robustness and unique design from the technology used to power public railroad transportation networks. Now monitored and managed via on-prem APIs. Skysense won the 1st prize at Innovators Pitch IoT category. The Innovators’ Pitch is among the Top 5 competition for early stage startups in Europe, offering young entrepreneurs the chance to present their innovative products and prototypes to a high-level jury and an expert audience. Starting from October 4th 2016, Skysense will be working under the Airbus Bizlab's wing, with the purpose of exploring how the Skysense Drone Infrastructure, can complement Airbus' workflows. Airbus BizLab is a global aerospace business accelerator where startups and Airbus intrapreneurs speed up the transformation of innovative ideas into valuable businesses. Part of Skysense's executive team will relocate to Hamburg, Germany, following the implementation of the project.